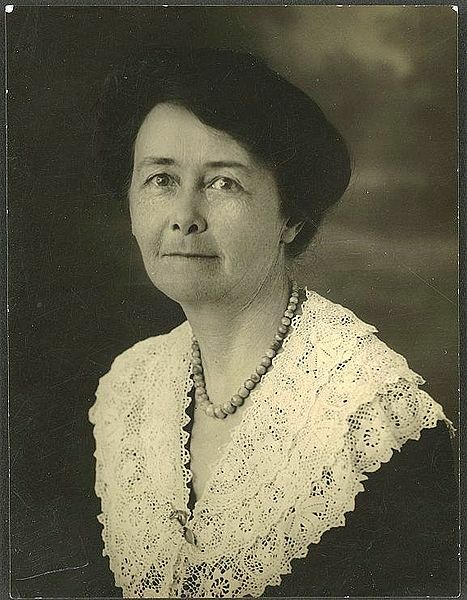 Stella Maria Sarah Miles Franklin (1879- 1954) was an Australian novelist and feminist writing under the name Miles Franklin. She is best known for her 1901 novel, My Brilliant Career. Franklin wrote My Brilliant Career while still a teenager. She submitted the manuscript to Henry Lawson who forwarded it to his own publishers for consideration. Lawson contributed the book's preface. Originally written as a romantic distraction for close friends, the publication of the immensely popular book became problematic for Franklin when people mistook the characters for members of her family. The situation caused so much stress that Franklin had the book withdrawn from publication until after her death.